Please include guest's name. Fee is $35 per person. You can take a random walk down the beer aisle to find brews for your favorite cheeses, or you can boost your success rate with a strategy. 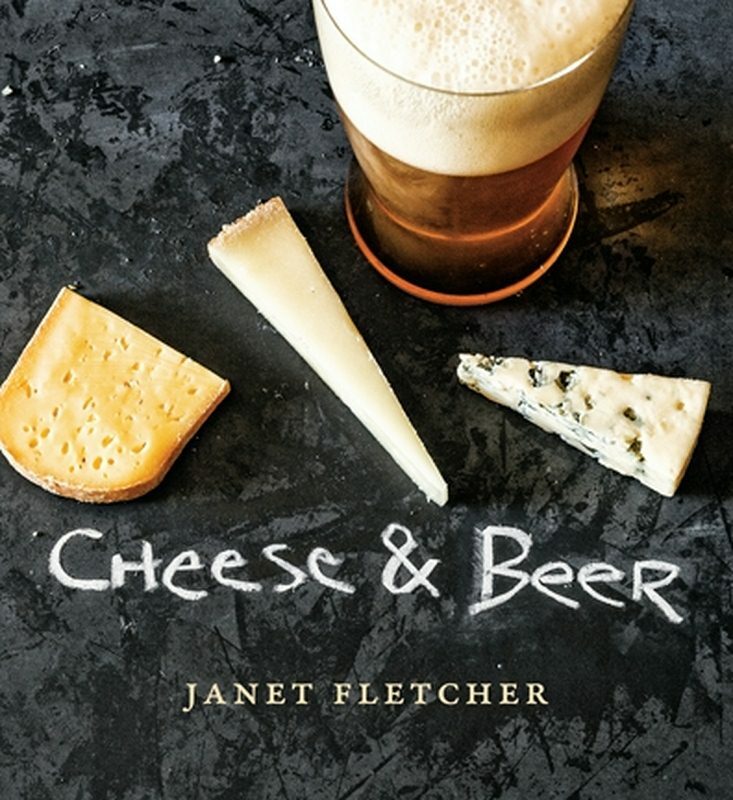 Join Dame Janet Fletcher, author of Cheese & Beer, in this guided tasting of eight popular styles of craft beer with the cheeses that love them. You'll learn what cheeses to pair with malty stouts, hoppy ales, strong Belgian-style beers, trendy sour ales and more. With these insights into the harmony of curds and suds, you're primed for a lifetime of pleasure. $35 per person includes Program, Tasting and Soup & Salad. Dinner by Taste Catering. Proceeds for the evening will be donated to the Karola Saekel Craib Excellence in Journalism Fellowship Fund.